For over 60 years, Young’s on Main has been your one-stop shop for unique gifts, trendy art décor, fashionable apparel and stylish accessories. Our staff is pleased to help you find the perfect gift for a friend or loved one or that little something special just for you. 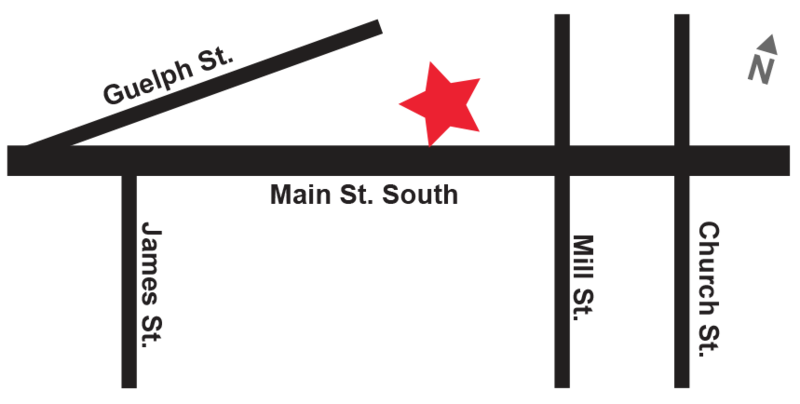 Stop by our newly renovated store and see for yourself why we have been voted number one in the Reader’s Choice Award! From Fragrant Candles to Delightful Children’s Clothing. Lug luggage is where fashion meets function. For women, men and families on-the-go, these bold colour and exceptional quality products are a must-have for everyone. Lug has even been featured on Oprah’s favourite list. 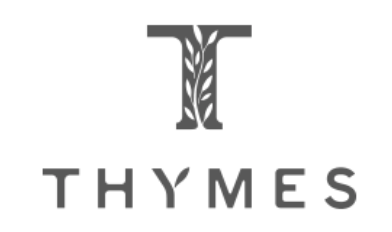 Thymes Home Fragrances offers a range of artisanal creations to transform your senses. Thymes create products that are a pleasure to use or to share with others. Yankee Candle is the largest and most reputable candle maker in the world. We carry an array of scents and sizes, electric home fragrance warmers, wax melts and votives. 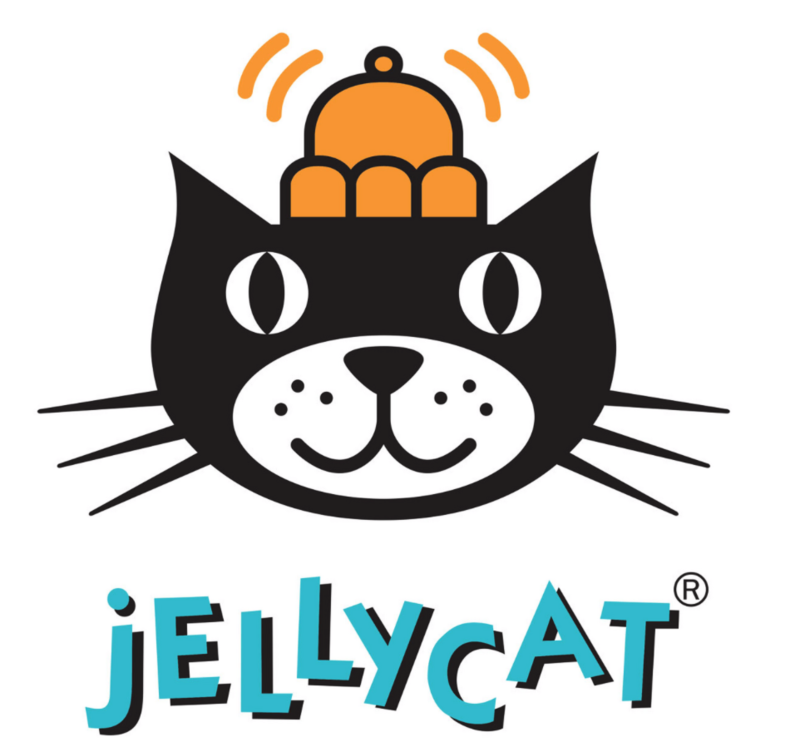 Jellycat is one of the world’s leading soft toy companies. Their toys are hip, humourous and adored by all. We carry books with soft toys to accompany them for every occasion. Izzy and Owie children’s clothing delight parents and grandparents alike. We carry leggings, hats, sunglasses, and more. Village du Gourmet is a line of sauces, brie bakers, barbeque spices and drink mixes for all of your entertaining needs. And don’t forget to check out our quality table linens, glassware and barware to complement any occasion. Hue Leggings is widely known for its quality and style. We carry a huge selection of seasonal styles and sizes to complement any outfit.